6-Deep Entertainment presents original sounds from Miami rap artist, Fresha, entitled "Cream", with featured verses from PB Large & Josh LeBang. 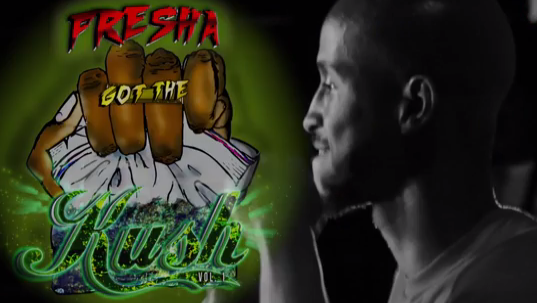 Fresha released the mixtape "Kush Chronicles: Pac Edition" on the 1st quarter of 2014, remixing "Drakes - Pound Cake" instrumental. Fresh decided to release official visuals for the record "CREAM" but he and the rest of Tha 4 Production produced an original sound for the record and released it as a Music Video. Shot & Directed by "6-Deep Films". Enjoy!